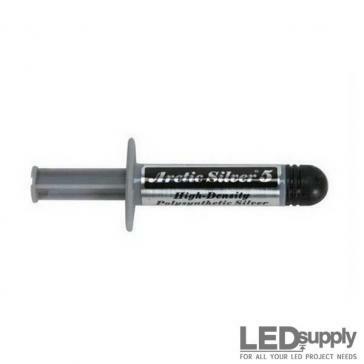 We offer LEDs in discrete, 5mm epoxy packages for through hole mounting. 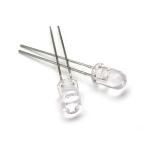 These LEDs are low cost and require almost no thermal management. 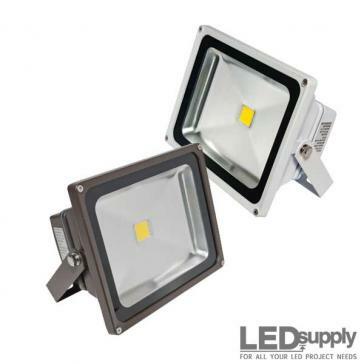 This combined with their compact size make them perfect for indicator lights or for small illuminating devices. 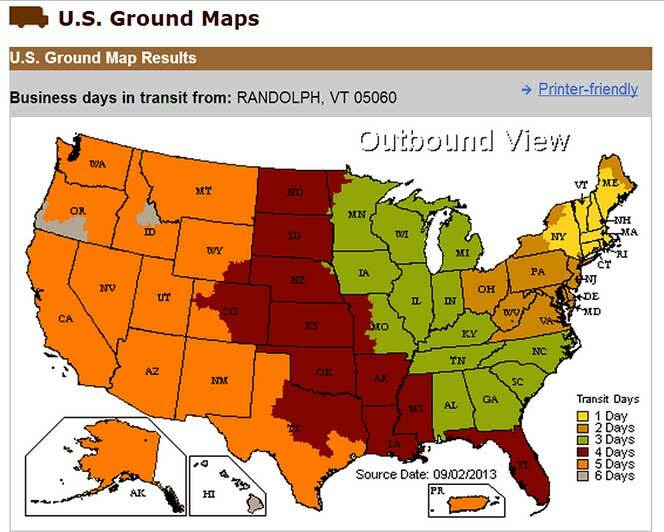 All our 5mm LEDs are built by top manufacturers in a variety of colors, intensities and illumination patterns. 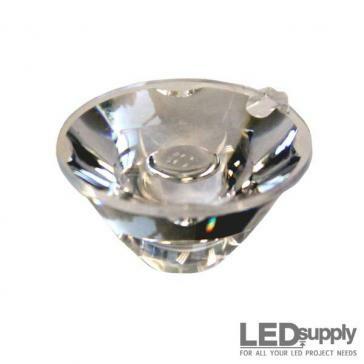 There is no minimum order for these LEDs so if all you need is a replacement you've come to the right place. 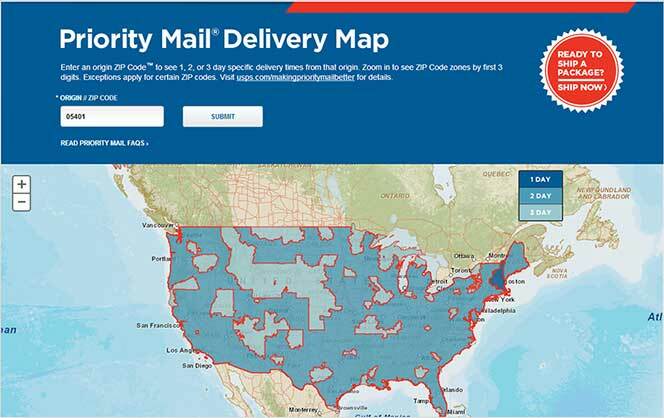 We also offer volume discounts for purchases of 10, 50, 100 and 500 pieces. 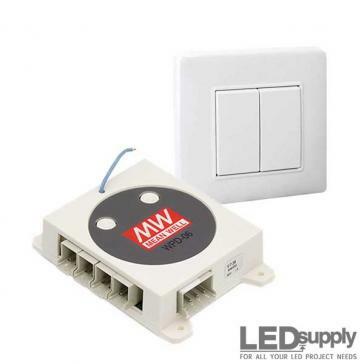 For more 5mm LED specific information see below. 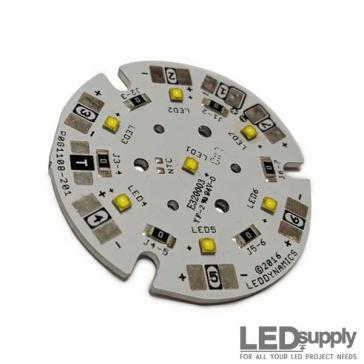 Our 5mm LEDs have the LED die in the center in a frame. This whole setup is covered with a 5mm epoxy lens/case. 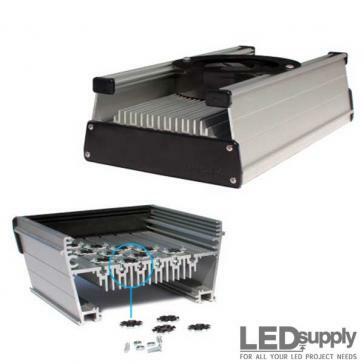 There are then bi-pin legs that come off the bottom of the LED and hang below the epoxy package. The longer of the two leads is the positive side (Anode) and the shorter of the leads is the negative side (cathode). There is also a flat spot at the bottom of the lens where the negative leg is, which is another way to configure the positive and negative sides. 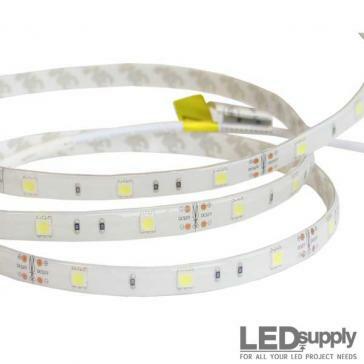 In addition to standard white and warm-white we also offer a large selection of color 5mm LEDs; the color options range from ultra-violet through infrared. Many of the colors offered are available in different output viewing angles, but all have clear lenses unlike other 5mm LEDs that use a colored dome lens to create color. The 5mm lenses for these LEDs effect the light that is given off. We have one option in white that has a frosted lens which gives off a soft light and isn't as bright and sensitive to the eyes. 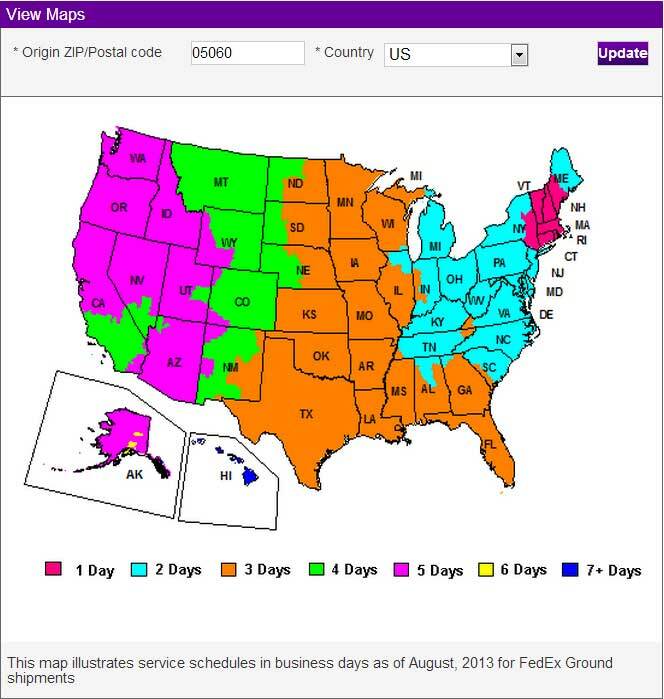 In addition we offer most our color options in clear epoxy packages in different beam angles. The beam angles just effect how wide your light is. The smaller degrees will be more of a tight spot and will get wider and wider the higher you go. 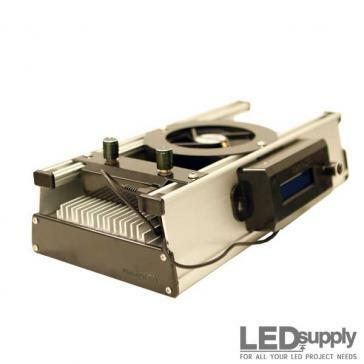 The color LEDs come in 15, 20, 30 45 and 50 degree angles. The White LEDs come in all these angles as well as 70 degree for a more wider angle. Connecting these 5mm LEDs directly to a power source will destroy the LED. LEDs cannot limit their own current consumption so another device must be used to do so, usually a resistor or LED driver. 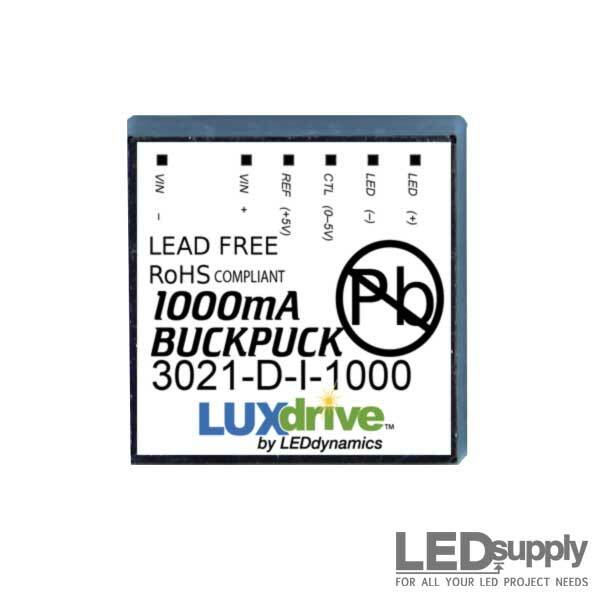 These LEDs are typically run at a 20mA current but they can be run up to a max of 30mA. It is ok to use resistors to regulate the current to these, we have plenty ¼ watt resistors, all you need to know is what ohm you want. Use this equation to determine the correct resistor size: Ohms = (Source Voltage – LED Voltage Drop)/Amps. We also have our resistor calculator that can do this for you. Another option to regulate the current to 5mm LEDs is our DynaOhm driver line. These are actually semi-conductor based variable resistors that give off 20, 25 and 30mA outputs. 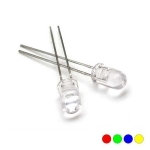 If you have a ton of these 5mm LEDs for a big project or a sign or something you can use a bigger driver but will have to run the LEDs in parallel to make sure the output current is under 30mA per LED. This would be done by dividing the output current of the driver you want by the number of 5mm LEDs you have. If the current is too large, try a smaller output driver or add more LEDs. Remember, for this to work the 5mm LEDs must be wired in parallel; in other words you can't run them together, each LED must be ran back to the driver. In addition to the information here, we also have a comprehensive report on 5mm LEDs called: How Does a 5mm LED Work? 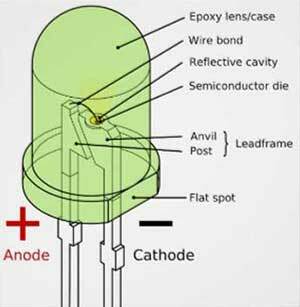 Like other semiconductor devices, LEDs are static sensitive. Take caution when handling them and make sure you minimize static electricity around the components.